It will not be an overstatement to quote that technology has become a torchbearer offering a host of convenient features, simplifying the lives of its users. 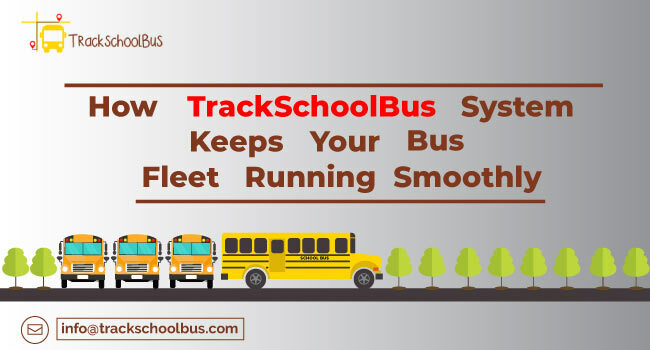 A couple of such technological innovations that deserve a special mention are the school bus tracking system offered by TrackSchoolBus. Aiming to not only offer transparency with every school bus ride, this system and the tracking apps integrated with it bestow a great deal of convenience to all the stakeholders; school bus drivers, school van operators and parents included. 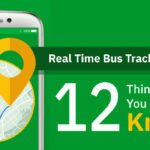 It is through these tracking apps helps school administrators to ensure that they are plying their vehicles according to the desired capacity levels for every bus route. 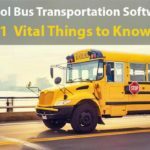 This blog sheds light on numerous ways in which TrackSchoolBus System helps in auto allocating school bus routes. 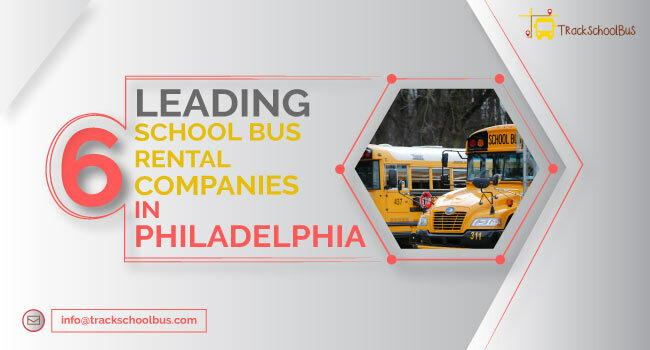 If you look into all the ways in which the TrackSchoolBus System lends a helping hand to school bus operators, you will be convinced that it is indeed a smart means to operate school buses and routes in complete control. 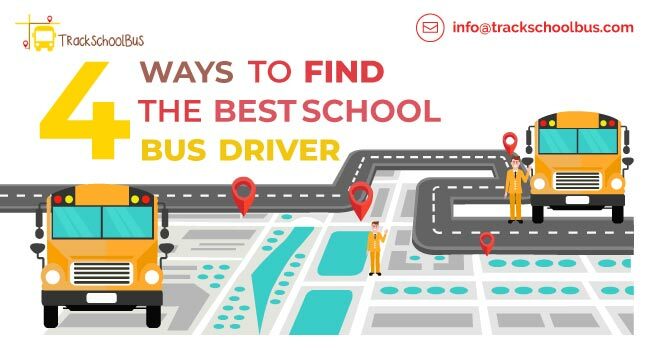 If you are a trasnport manager, then you can rely on this facility to plan school bus routes within minutes, in line with the number of pick-up points and their respective densities. That means, every school bus route is allotted in line with the capacity and pick-up point requirements. Looking into the parents’ registration forms, school bus operators, with the help of Parent App integrated with TrackSchoolBus System will be in a strong position to assign pick-up according to the residential addresses of respective students. 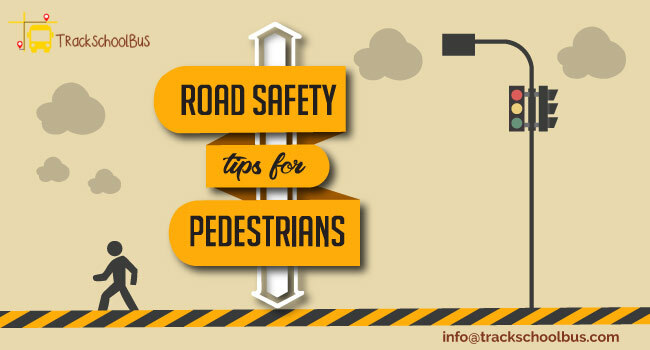 Allowing you to conduct the auto routing procedures, it helps you to alter route in the event of a sudden relocation. You will be able to take the help of Google Maps to identify the exact pick-up location of every student; residential address of the student. The power of automation can never be undermined, especially concerning the matters of control and efficiency. 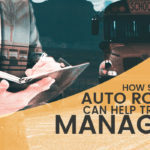 This is a fact that goes well with the TrackSchoolBus System that it automatically assists you to create vehicle assignments and school bus routes. 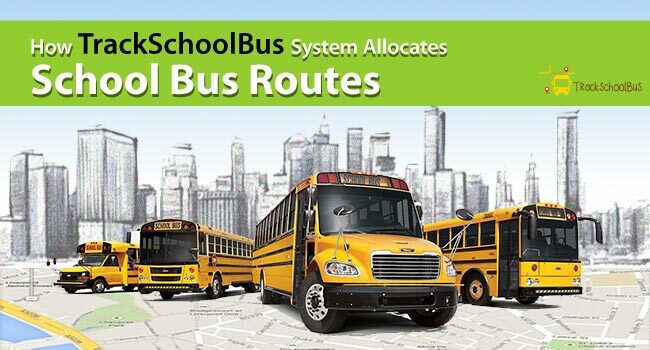 Banking on the trip and address details of every student, the TrackSchoolBus System handholds all school transport managers to exercise complete control over every school bus route. In the event of a sudden relocation, the system through its smart notifications via app shows the changed pick-up points. The app comes with a printout facility that can provide pertinent handouts. These printouts can be used as reference points for the existing school bus transportation system. 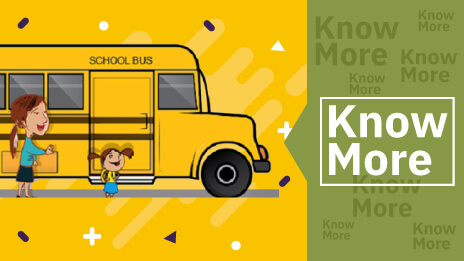 You can avail free auto allocation trails that can be availed by schools which have subscribed or are planning to subscribe to the TrackSchoolBus System. Tagged is a centralized and user-friendly interface, the TrackSchoolBus System is independent of any sort of hardware specifications. Offering you a host of unique value-added features, it is through this system that you can enjoy the flexibility of quoting for the facilities according to your needs. 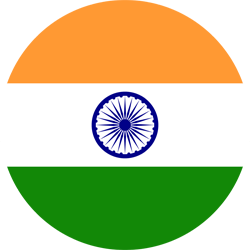 To top it all, you have the additional benefit coming in the form of affordability. 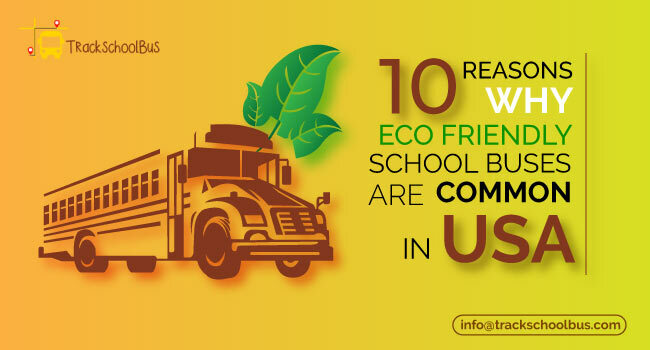 That means, with the reasonably-priced TrackSchoolBus System you will be in a position to operate your school bus fleet in the most efficient manner. And once you become a TrackSchoolBus System subscriber, you can make the most of the advanced auto allocation feature and more.